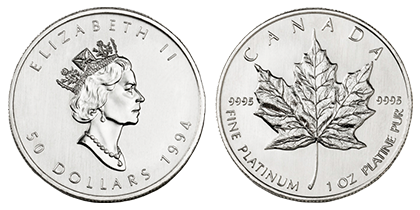 Starting in 1988, Maple Leaf coins have also been struck in .9995-fine platinum, having the same weights and face values as the gold Maple Leaf coins. 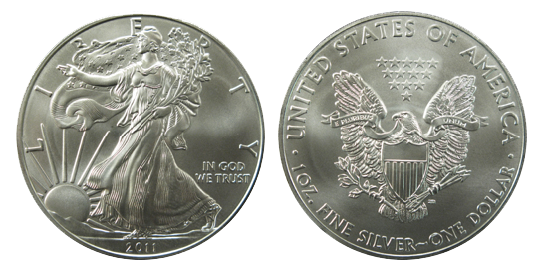 The Platinum Maple Leaf was issued by the Royal Canadian Mint between 1988 and 2002, and then reintroduced in 2009 (1 oz only). 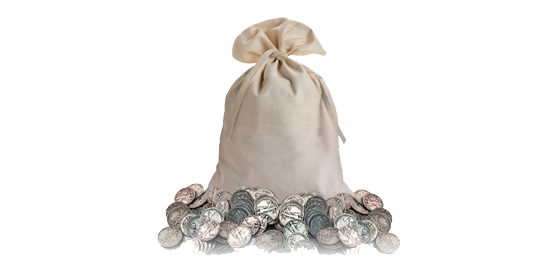 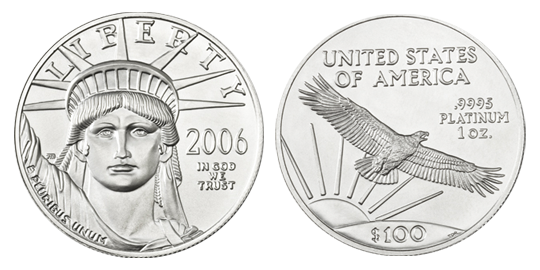 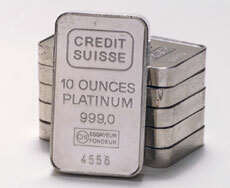 The coin was offered in 1/20th ounce and 1/15th ounce sizes (in 1994 only), as well as 1/10th oz., 1/4th oz., ½ oz., and 1 ounce denominations, all of which are marked as containing .9995 pure platinum. 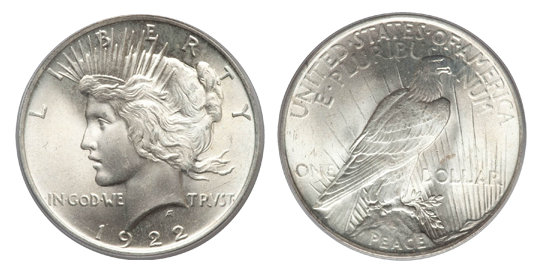 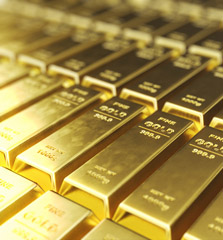 These stunning coins have legal tender status in Canada, but as is often the case with bullion coins, the face values of these coins are based mostly on the underlying spot price of platinum.